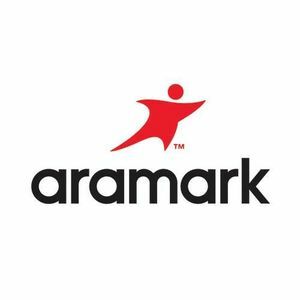 Aramark (NYSE: ARMK) is in the customer service business across food, facilities and uniforms, wherever people work, learn, recover, and play. United by a passion to serve, our more than 270,000 employees deliver experiences that enrich and nourish the lives of millions of people in 21 countries around the world every day. Get the Rockbot app and request the music at Aramark! Are you a franchisee of Aramark?